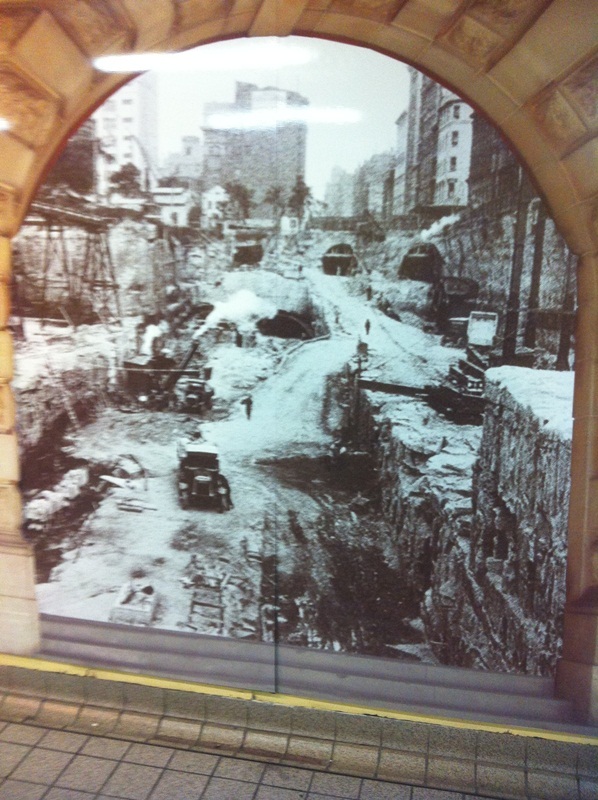 Sydneysiders will be familiar with the Devonshire St tunnel that links Central Station to Railway Square. 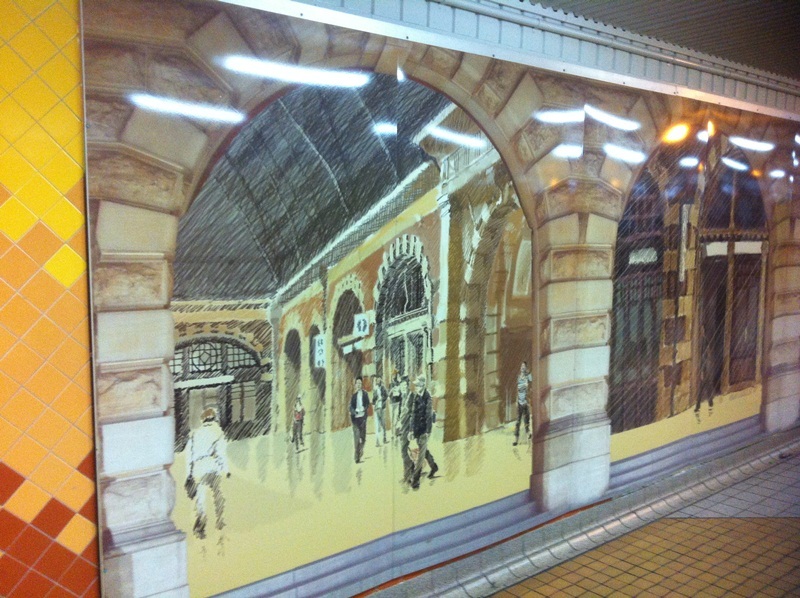 You’ve probably noticed the murals CityRail placed along the walls of this tunnel in 2006 to celebrate the current Central Station building’s 100th anniversary. 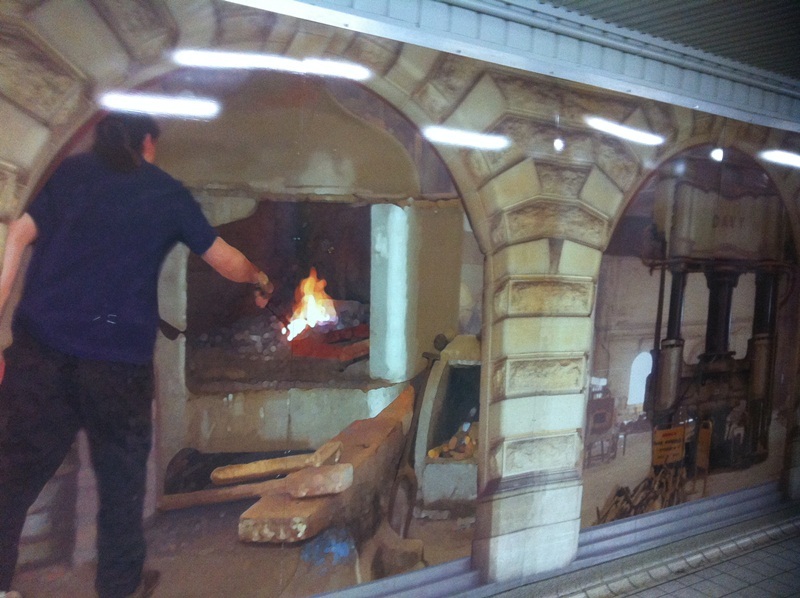 If you pass by this odd assortment of pictures twice a day, as I do, they they become mental furniture. 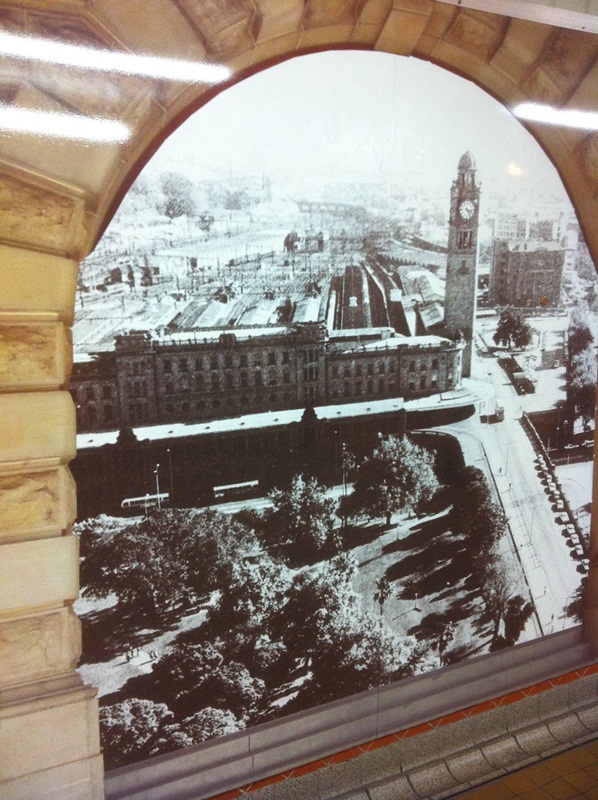 But if you take a closer look at them, you will notice they are not a random selection of current and historical photos of CityRail facilities and staff. They are, in fact, carefully chosen and fiendishly clever propaganda. 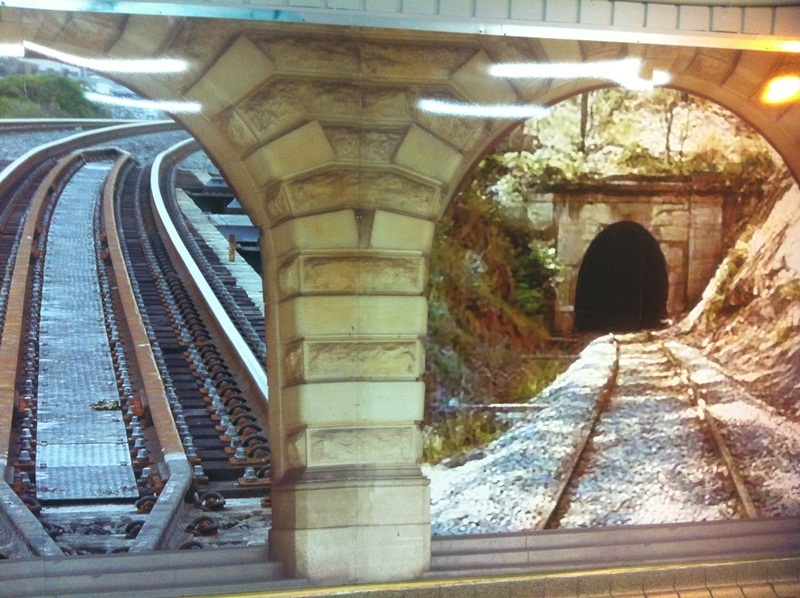 This gallery shows you the hidden (and not so hidden) messages behind these pictures. 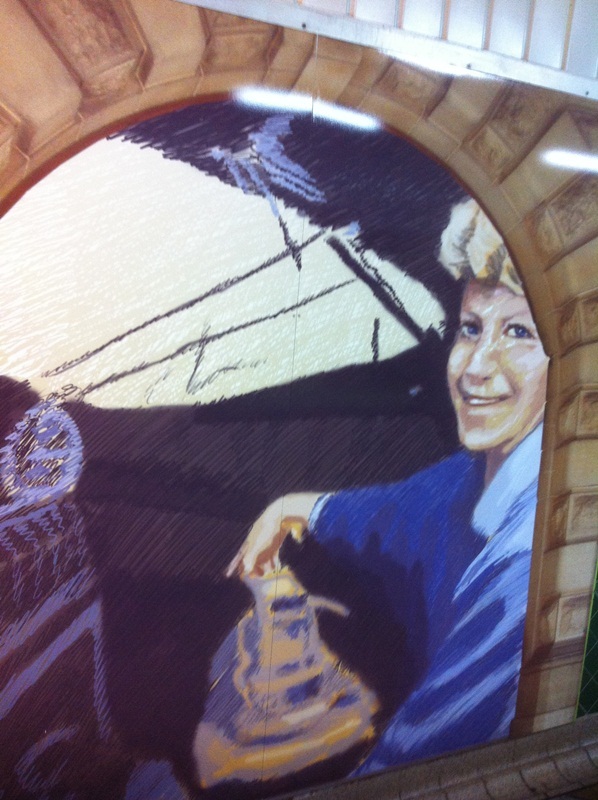 CityRail: we hire happy women. 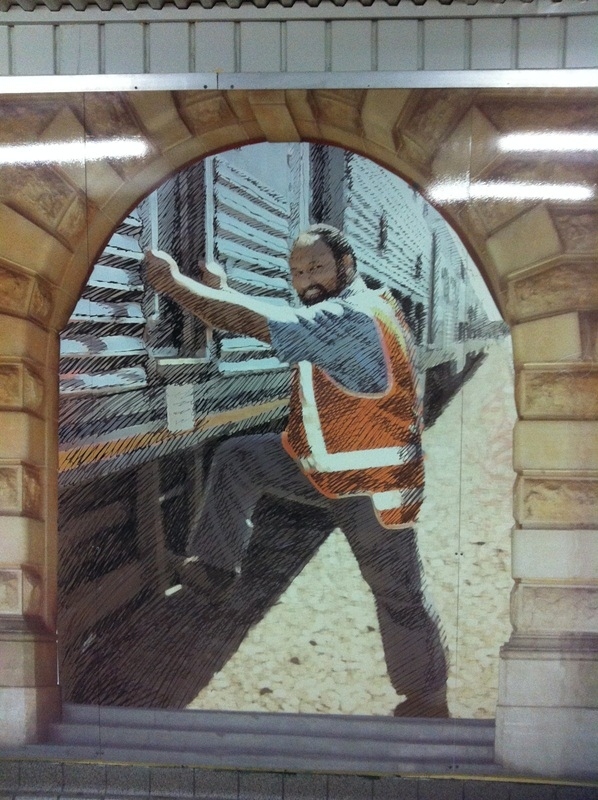 CityRail: we also hire happy ethnic-looking people. 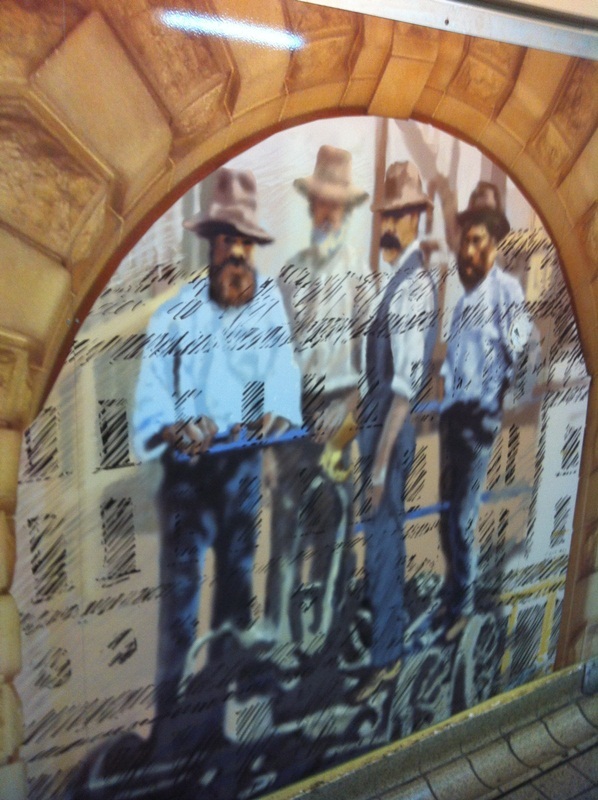 CityRail: we hired hipsters . . . before it was cool. 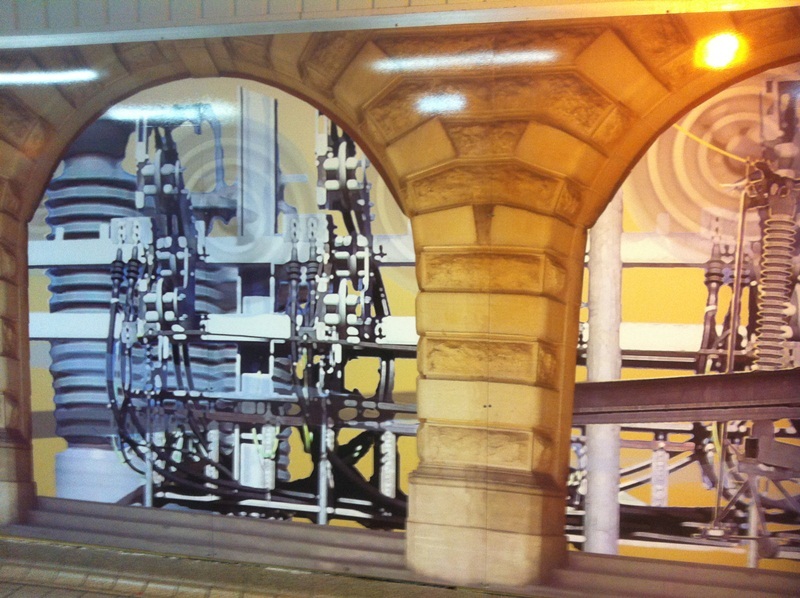 CityRail: we used to do cool stuff with big machines and fire. 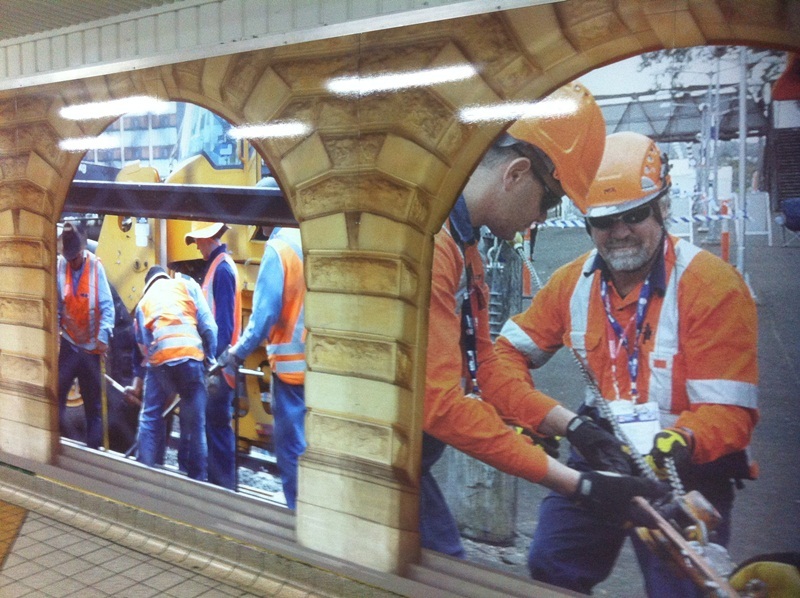 CityRail: we provide adequate training and safety. 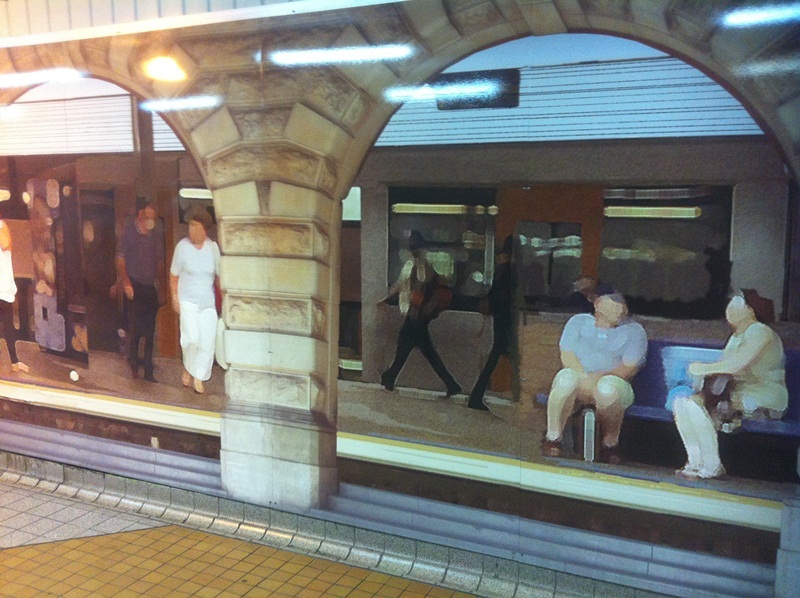 CityRail: our platforms have adequate seating. 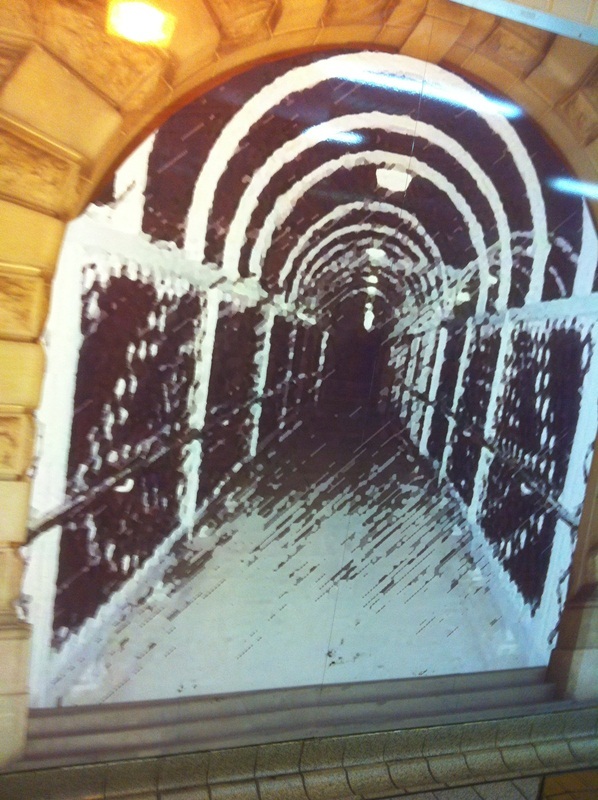 CityRail: we have some good places to hide bodies. 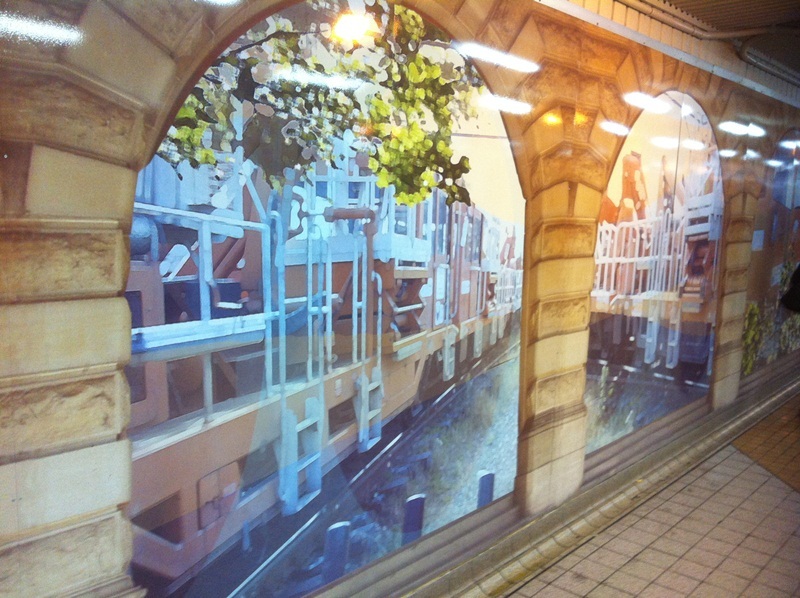 CityRail: The CityRail employee’s cousin who designed these murals just installed a new version of Photoshop and got a bit excited playing around with filters. 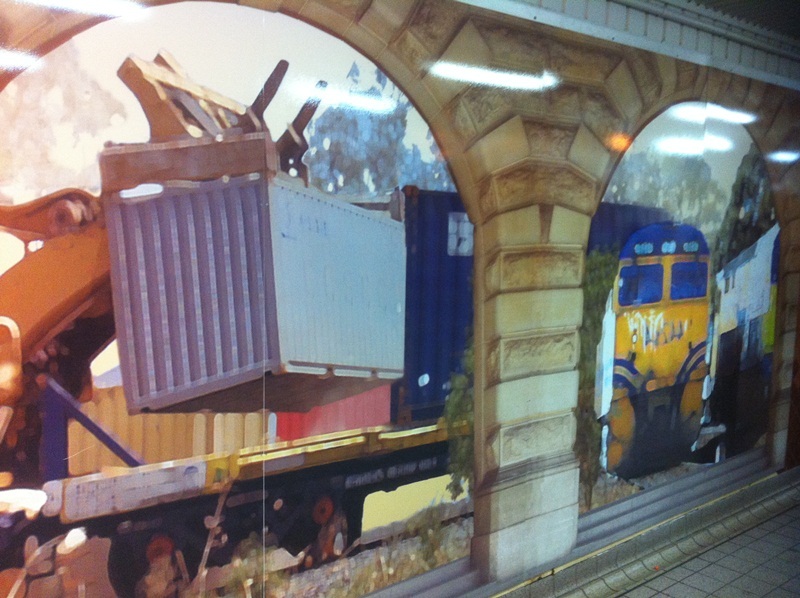 CityRail: this picture may look innocent, but this is the most insidious propaganda of all. 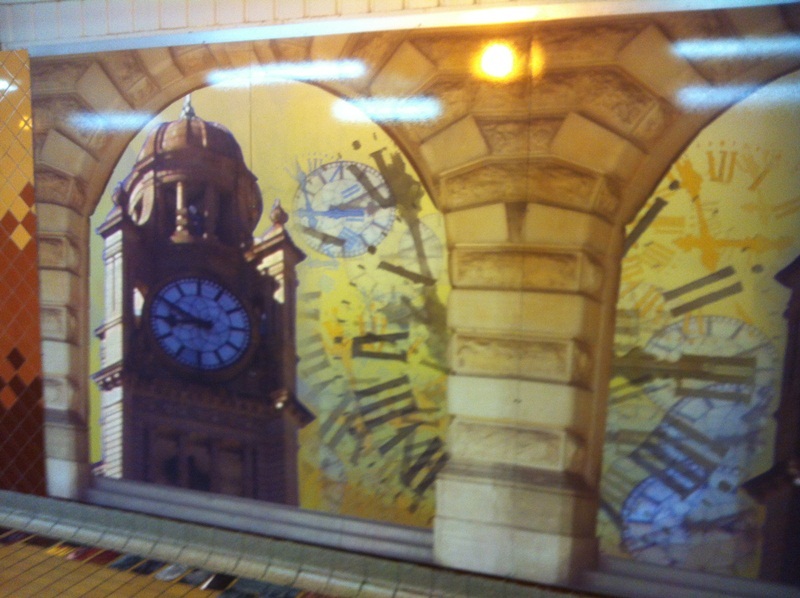 The clock says 8:50. The obvious implication: we get you to work on time. HA!